He may or may not draw comics that people may or may not read. go ahead and pat yourself on your back. Thank you. 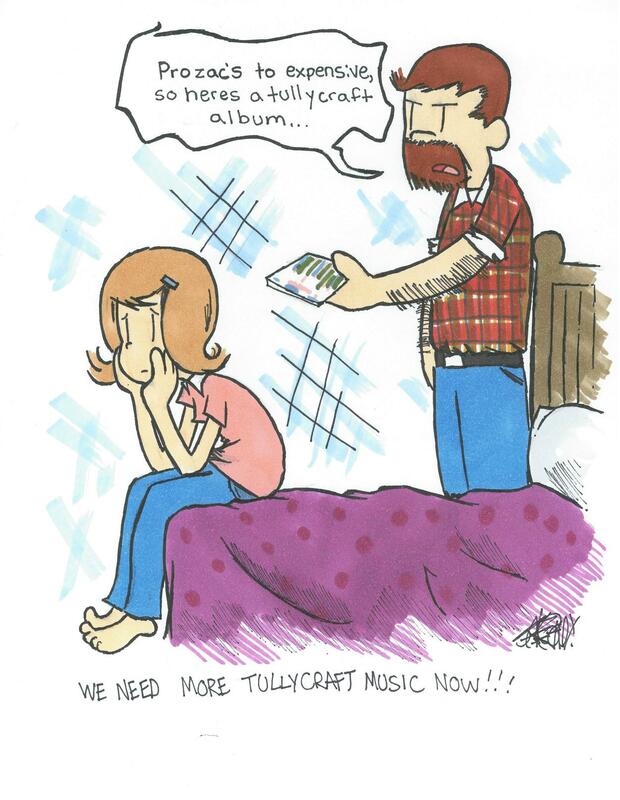 and I was wondering if you made any more Tullycraft comics, because I love them a lot, and your comics are really really funny and I like them. Sooooo it’s be great if you had some more! If not you could always make some more! :) Thanks! I was wondering if we could share some of your comfort zone comics with with people on our company facebook page? I think it would be fun and the prople would enjoy them. Youre more then welcome to use them as long as you post the link to my webpage next to it. Woot, I will cetnliray put this to good use!